This item is out of stock for the season. Please see our in stock Bagged Candy here! 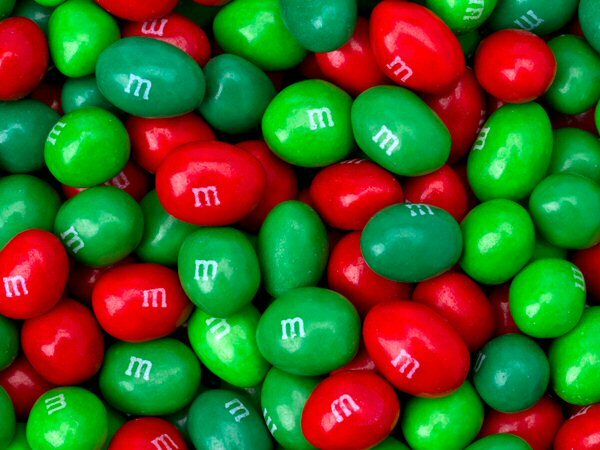 Special Red and Green color mix. When America entered the 1950s, M&M'S Plain Chocolate Candies were quickly becoming a household word, particularly with the growth of television. In 1954, M&M'S Peanut Chocolate Candies were introduced to the Brand's portfolio, and sales of both varieties continued to grow. That same year, the universally loved M&M'S Brand Characters and the famous slogan, "The milk chocolate melts in your mouth not in your hand", debuted in the initial TV advertising. 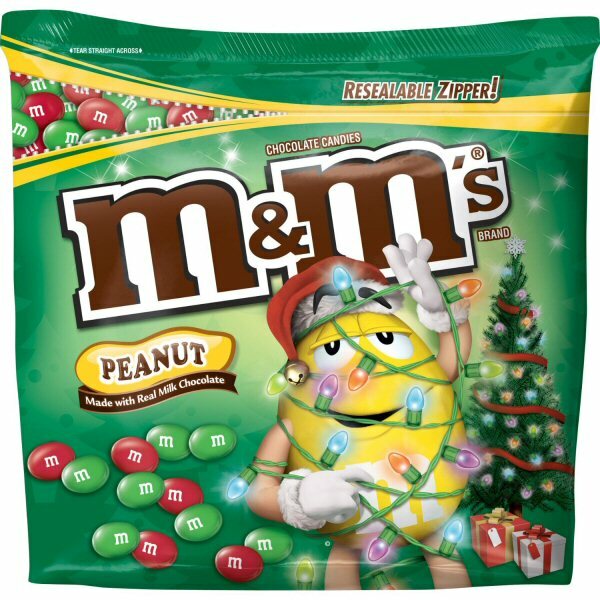 In 1986, M&M's launched their Holiday chocolate candies that are available for a limited time only. Use for holiday festivities and create family memories that last a lifetime.